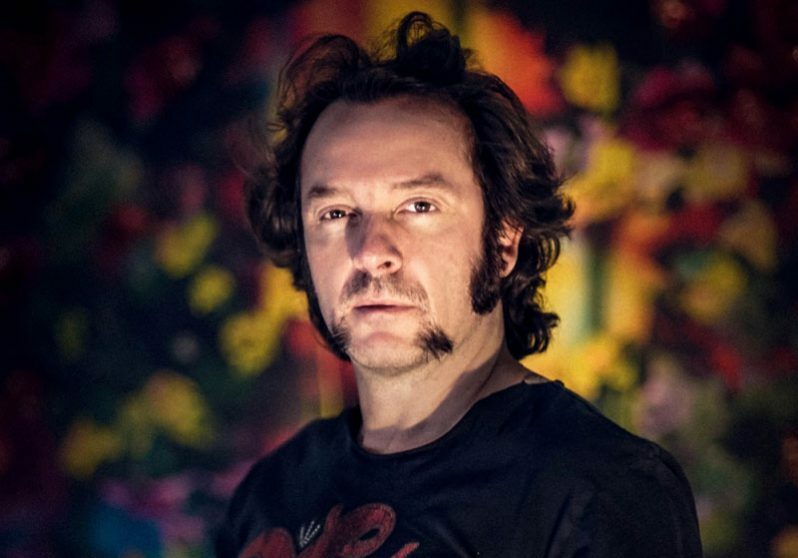 Arne Quinze was born in 1971 in Belgium and lives and works in Sint-Martens-Latem, Belgium and Shanghai, China. While he began as a graffiti artist, Quinze now creates sculptures, drawings, paintings, video and large- scale installations. Recurring fundamentals in his work are the use of many types of wood, metal and bronze, coloured glass, electrical colours, and themes referring to social interaction, communication and urbanism. What drives Quinze is a belief in the possibility of an idealistic society where all individuals communicate and interact and where communal activities flourish and social cohesion is the norm. His installations are built to to bring people together, to provoke reactions and to spark dialogue. Quinze’s unconventional public installations have challenged perceptions in the city centres of Belgium (Cityscape, The Sequence), Germany (The Traveller), France (Camille, Rock Strangers), Lebanon (The Visitor), China (Red Beacon, Chaos Wind ), the USA (Uchronia, Timegate), and Brazil (Matarazzo).